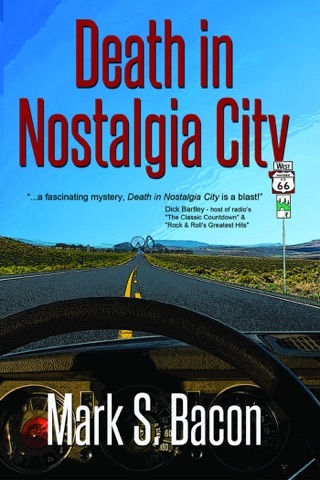 Nostalgia City executive Kate Sorensen finds the body of a mechanic crushed under an automobile hoist in the theme park’s garage. Accident or murder? Will it impact Kate’s decision to become advisor for one of two competing statewide campaigns to legalize marijuana in Arizona? 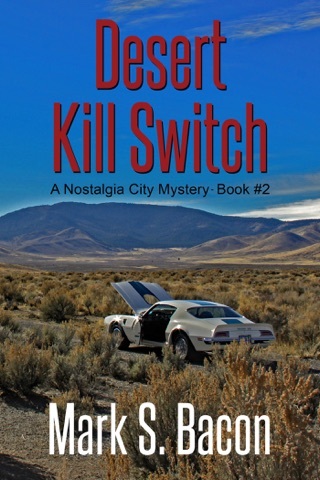 When the death is ruled a homicide and the DEA stages a surprise raid, park cab driver Lyle Deming is recruited to help solve the murder and find out if the park’s garage is being used to smuggle drugs. The sometimes erratic ex-cop is soon poking around a Mexican border town, looking for a park contractor who might be a drug mule. Or he might be dead. Meanwhile, Kate is dragged into a dangerous, high-stakes race to control the legal pot market in Arizona. Amid setbacks and threats, she and Lyle must sort through a tangle of complex evidence and shifty suspects. 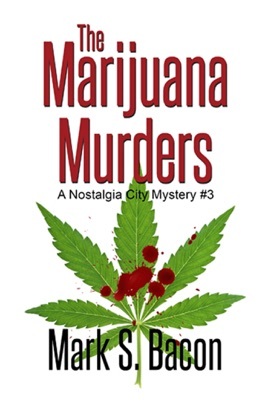 The Marijuana Murders is the third novel in this mystery series set in Nostalgia City, a theme park that re-creates—in every detail—a small town as it would have appeared in the 1970s.